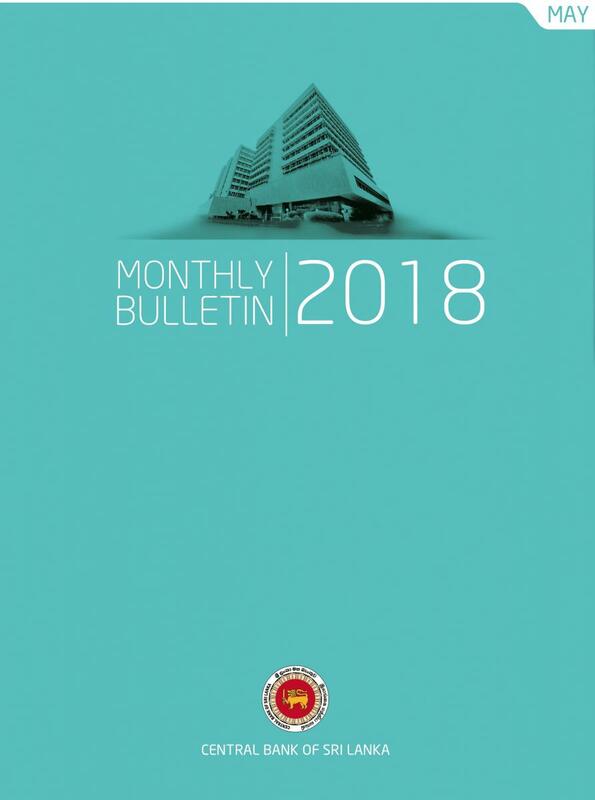 The Central Bank of Sri Lanka Bulletin is issued monthly by the Department of Economic Research under the direction of a Staff Editorial Committee. The Committee is responsible for interpretations and opinions expressed except those of official statements and signed articles. However, these interpretations and opinions should not be construed to be the official viewpoint of the Monetary Board of the Central Bank of Sri Lanka. The material appearing in the Bulletin may be reproduced or translated in whole or in part without prior permission (unless it is indicated as copy-righted), provided due credit is given to the Central Bank of Sri Lanka and the Bulletin. This publication provides economic statistics, press releases, public notices, speeches and information on important events and is available in English, Sinhala and Tamil.